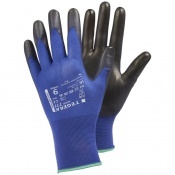 At Safety Gloves, we have a wide selection of Coupling Handling Gloves that are ideal for use with manufacturing, maintenance and mechanical work. 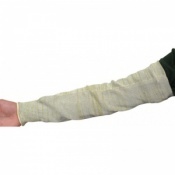 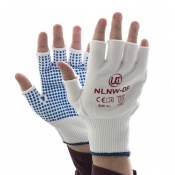 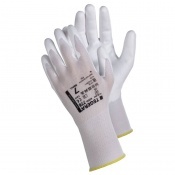 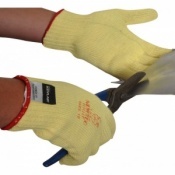 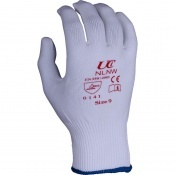 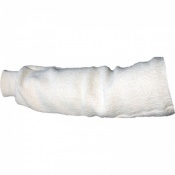 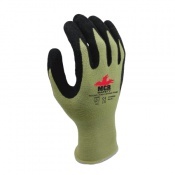 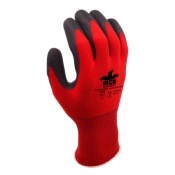 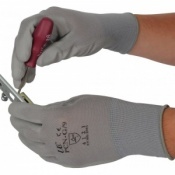 Our Coupling Handling Gloves are provide better grip for secure handling and are resistant to cuts and scratches, allowing you to handle sharp-edged items. 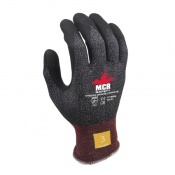 For more information on any of our Coupling Handling Gloves please contact our customer care team on 020 7501 1104 or via the "Contact Us" page. 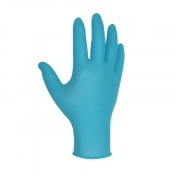 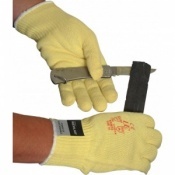 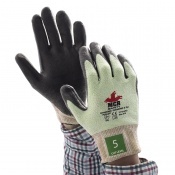 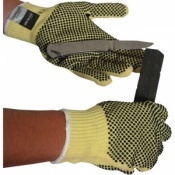 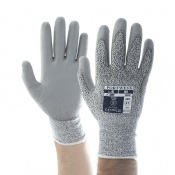 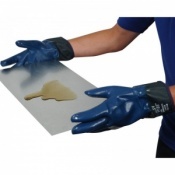 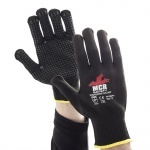 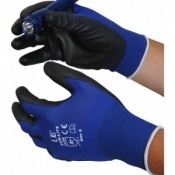 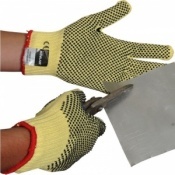 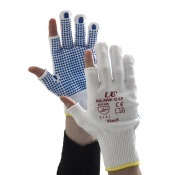 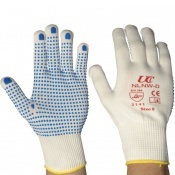 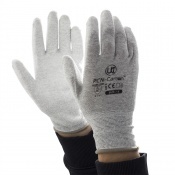 At Safety Gloves we understand the importance of having adequate protective equipment while at work. 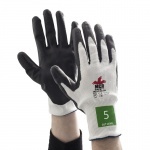 Hand injuries are among the most common workplace injuries in the UK and they cause a huge loss of productivity and absenteeism. Our range of Coupling Handling Gloves are ideal for mechanical work as well as manufacturing and maintenance applications. 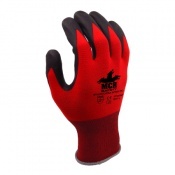 Our Coupling Handling Gloves offer protection against cuts and scratches as well as giving you improved grip for easier handling. 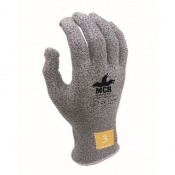 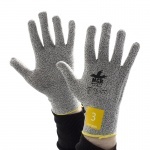 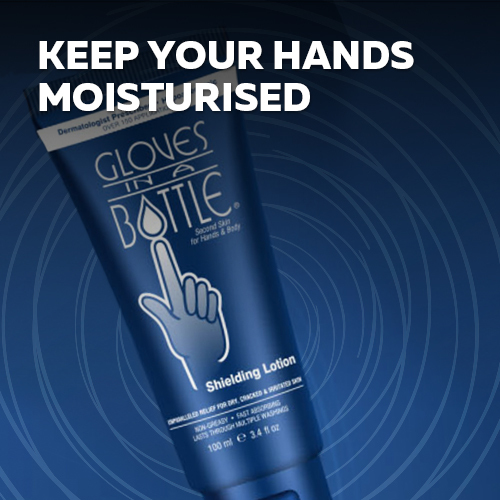 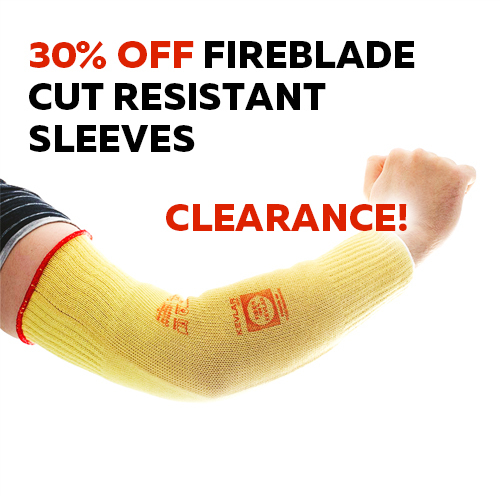 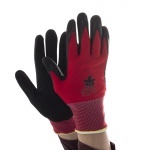 This range has a number of individual products that have many different attributes, allowing you to select the pair of gloves that best suits your individual needs. 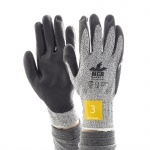 Choice is a large part of what Safety Gloves hopes to provide — as much as possible, we want you to tailor your gloves to your specific needs. 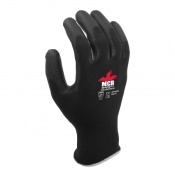 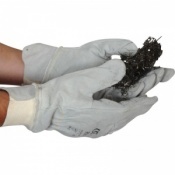 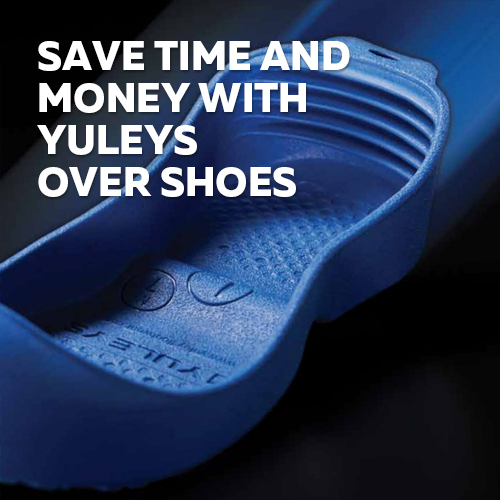 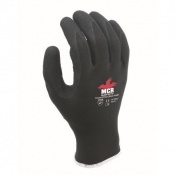 Most of the gloves within the Coupling Handling Gloves range are available in multiple sizes, giving a greater chance of a well-fitting product. 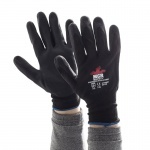 Making sure that your glove fits right is essential for getting the optimal level of protection and comfort from your gloves. 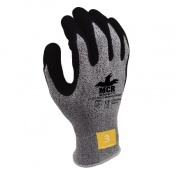 Please check individual pages for more information regarding sizing. 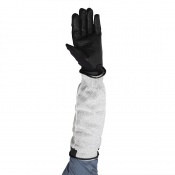 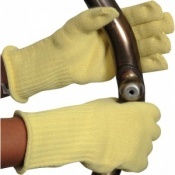 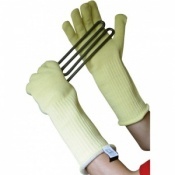 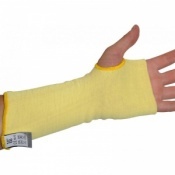 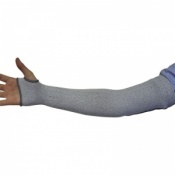 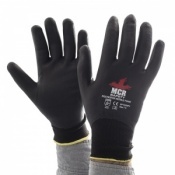 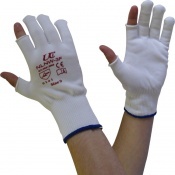 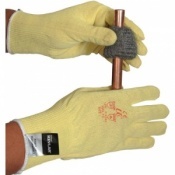 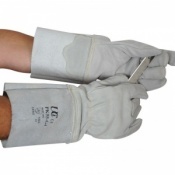 Safety Gloves has a dedicated customer care team that have a great knowledge of our Coupling Handling Gloves. 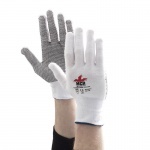 If you require more information or would like to ask a question about any of our gloves, please contact us on 020 7501 1104 or via the "Contact Us" page.